I get the Asian flush (my face and body turns red like the Rosé) and a hangover without the buzz. I know. It's the worst. 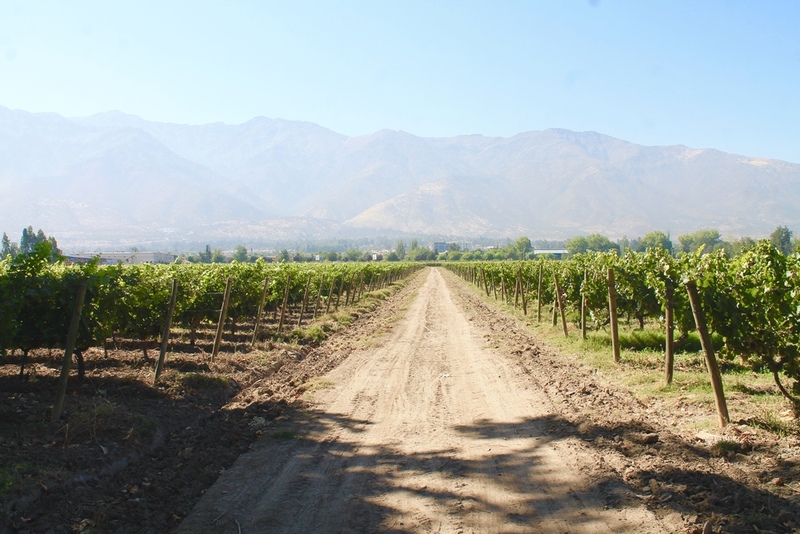 But, wine in Chile is something else. First, it is cheaper than buying juice and you can buy it at your local supermarket. I've also learned to like the taste. 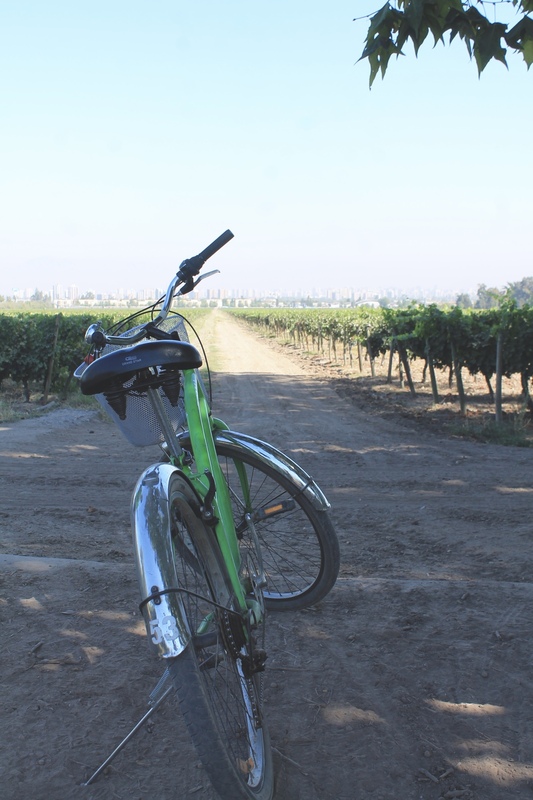 My friend and I were excited to take this bike and wine tour with La Bicicleta Verde at Viña Cousiño Macul. We took the L4 metro to Quilín and the D17 micro dropped us right there. It took only 45 minutes to be in the middle of the vineyard. 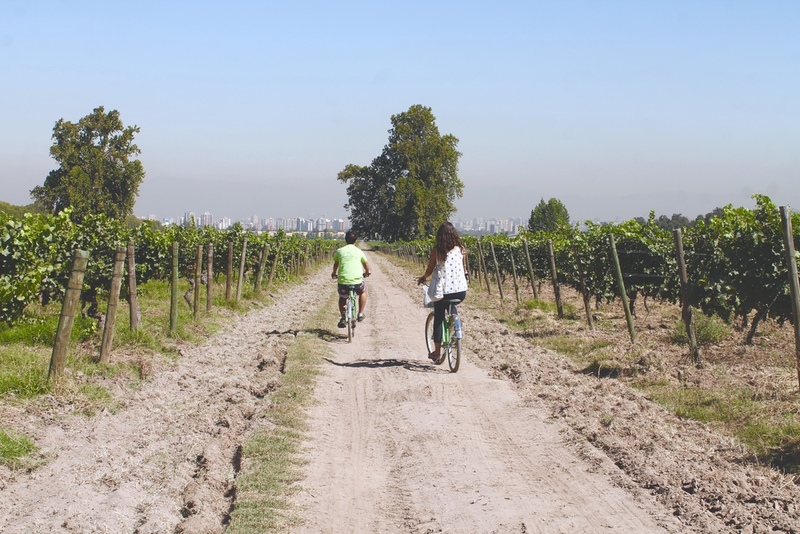 Sometimes, I forget how big Santiago is and get stuck in my little Providencia bubble. White wine is good for fish. Red is good for steaks. Reserve wine means it has been aged for 6 months. It's the good stuff to show off at a dinner party. The way I choose the wine is solely based on price (usually the cheapest). Just because it's expensive does not mean it's good. Even "Experts" fail to tell the difference at blind tastings. "Behind every successful man, there's a great woman." Isidora Goyenechea was married to Luis Cousiño. She had a background in coal mining and applied her skills in winemaking. She grew the business, installed new technology, and was the ultimate boss lady. She even set aside a barrel of wine just for the employees. Now, talk about office culture. We had a relaxing girl's day at the vineyard. Our tour guide was super sweet and answered all my dumb questions about wine (I really didn't know anything about wine). 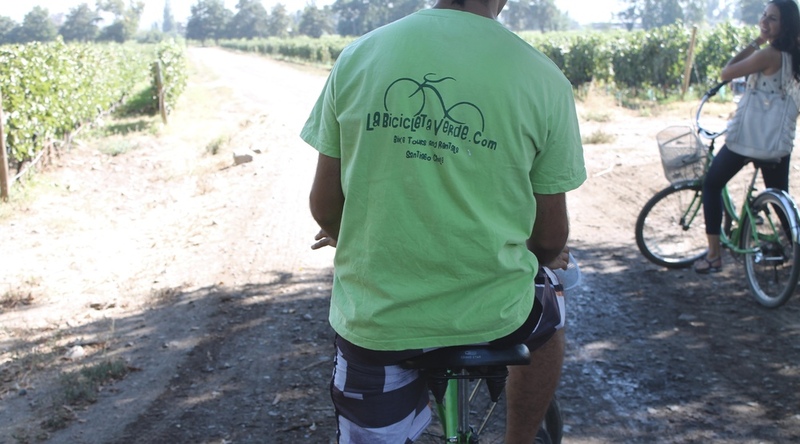 We rode around the vineyard, learned a little bit of history of wine in Chile, and tasted four types of wine. It was a good day!